She believed she could, so she did! 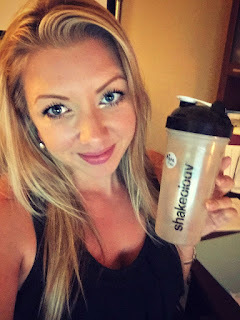 : 3 Day Shakeology Detox! Ladies----- > Let's Beat the Bloat this summer!! On August 1st I'm running a 3 Day Shakeology Detox group to help you get your health back on track! - a FREE ebook you can download to your computer or iBooks app with guidelines, a meal plan and additional optional food lists for variety so you can change it to your taste! 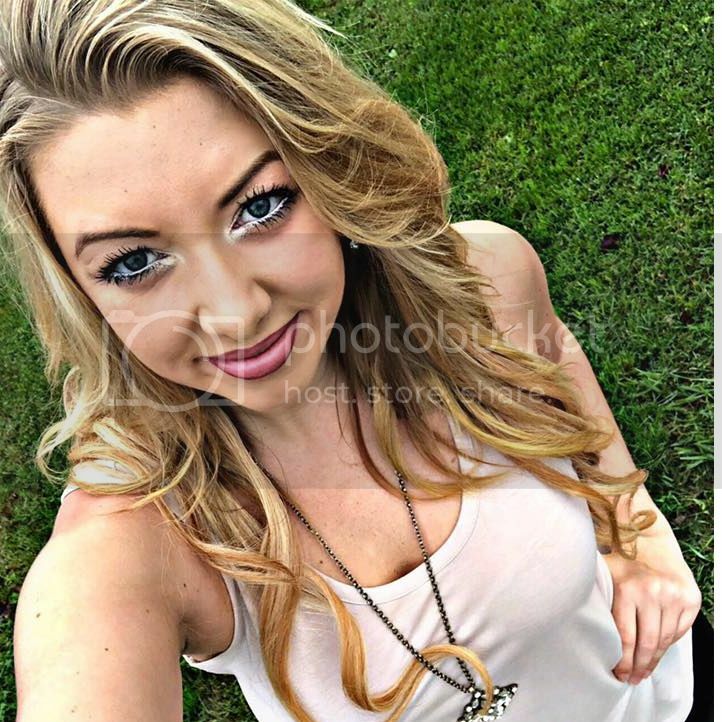 -Private support with ME as your Coach! 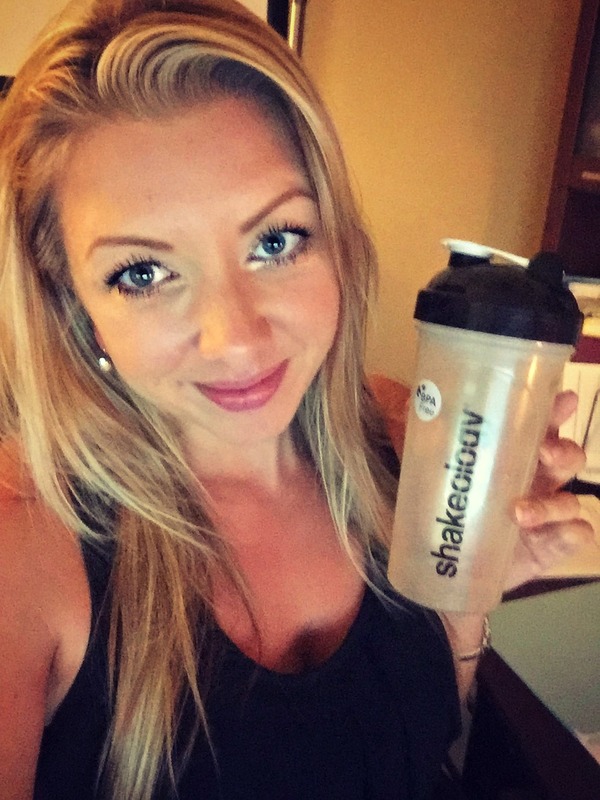 Curious about Shakeology but afraid to commit to a full month's supply? Now you don't have to! All you need is 6 packets of Shakeology which I will send you with free shipping for just $30! OR you can order the Beachbody Sampler Pack online which has 1 packet of each flavor for $35. 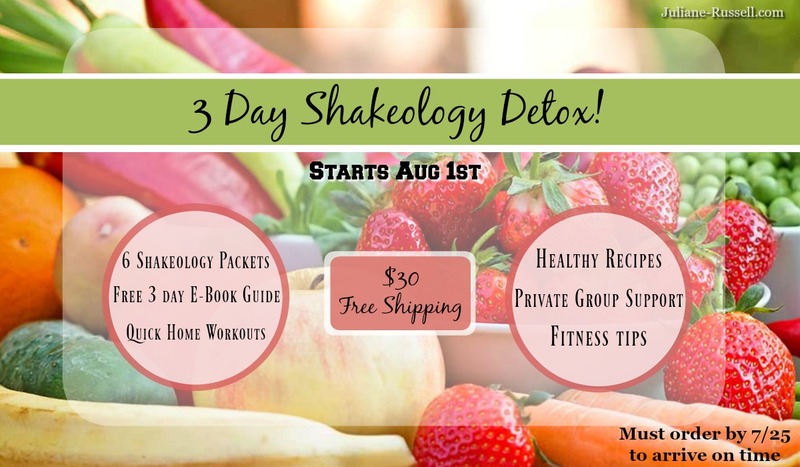 Be 1 of the first FIVE NEW customers to sign up before Wednesday and I'll send you a FREE Shakeology Shaker cup! Orders will be processed through Monday to allow for shipping time. If ordering the sampler pack from beachbody's website, please allow 5-7 business days for shipping. I have no control over getting this to you faster unless you choose to expedite it. If you're interested in joining, please complete the challenge group application below! How to stay on track over 4th July weekend!